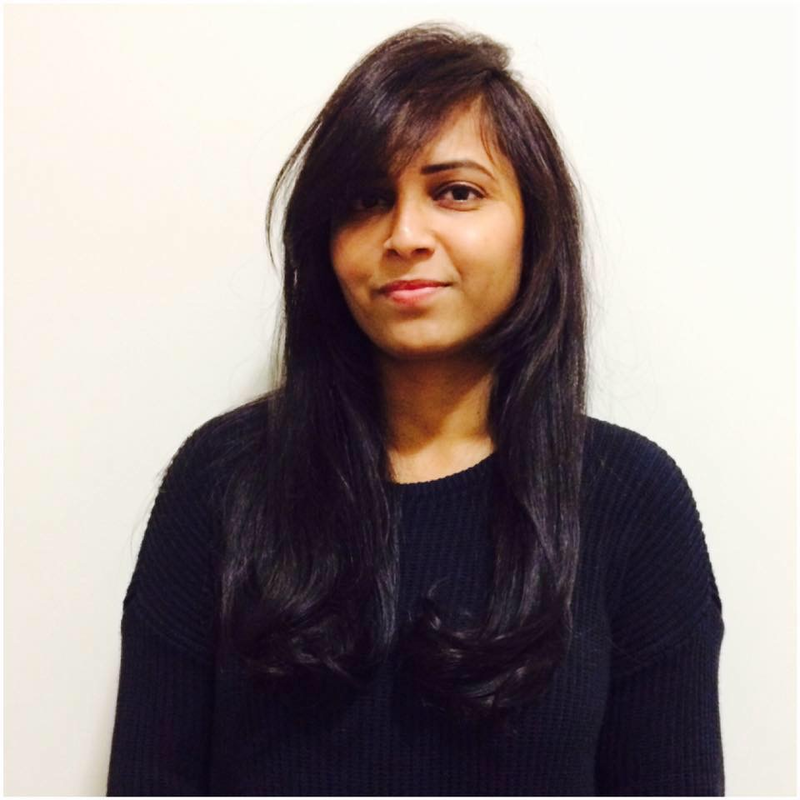 From her LinkedIn profile, Ankita is Lead, Central Services, IT Quality Engineering & Assurance at Loblaw Companies. I am the Portfolio Lead at Loblaw Companies Limited. I manage Regression, Service Virtualization, SOA, Performance Engineering, Automation and Test Data Management portfolios. As part of my role, I am responsible for the seamless QA delivery of IT projects within the Enterprise QA Portfolio and provide oversight and governance for vendor related activities. I am responsible for fostering strong relationship & partnership to drive improvements to IT project quality. I immigrated to Canada in 2016 and have been working for Loblaw Companies Limited. I love to spend time with my family and travelling is my passion. I love travelling to different places and doing adventure activities. Few other activities I often indulge are dancing and cooking. This will be my first year at SAP TechEd and I am very excited to be attending as a speaker. I am also looking forward to the sessions with SAP Experts on best practices and useful advice. The agenda looks promising and I am planning to utilize my first year at SAP TechEd in the best possible way. Q: Why should someone attend your session? Business continuity with zero disruption is one of the challenges organizations face. My session will focus on how we use LiveCompare to do our regression analysis for our SAP projects to ensure no risk to production. Understand how can we use smart analytics to reduce testing. We will also discuss how can we manage change, realizing business value faster, with zero defects and zero risk.